Looking for the most common form of lighting in a home or office to provide the main source of lighting? Ceiling lights is what you need! They can be centrally fixed and offer a large amount of light, hence it is the most efficient way to fill the room with sufficient light alongside a touch of style. Ceiling lights can be matched with other lighting options to form a wider lighting scheme in your home or office setting. 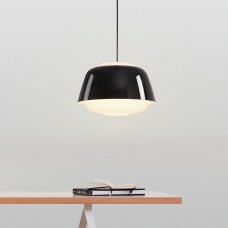 Our design partners have created a wide range of modern ceiling lights options to fit your room and style. 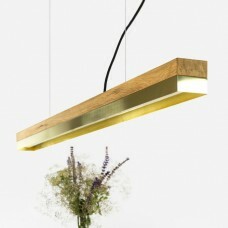 At Grattify.com we offer a large collection of different color combinations and styles available in a range of unique and interesting materials including glass ceiling light, metal ceiling light and wooden ceiling lights. Pendant lights: Also known as Hanging light are lights that can be hung from the ceiling with a cord which can be easily adjusted to create different hanging heights for an array of lighting combinations. 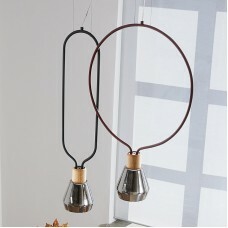 Pendants lights are can be used in a wide range of setting to create a unique lighting display. 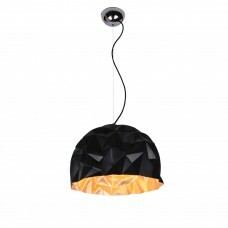 The pendent lights available on Grattify.com adds colour and atmosphere to your rooms without taking up too much space of energy. 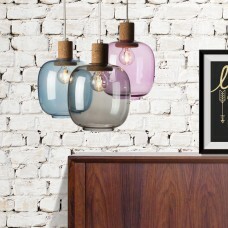 Try hanging them over the dinning table in various heights or clustered together to create a focal point. Or why not dangle them in a long hallway to light the space. There also great for studies and offices and commercial outlets as they can offer a spot of light right where you require it, or add warmth to a room with their subtle intermit glow of light. 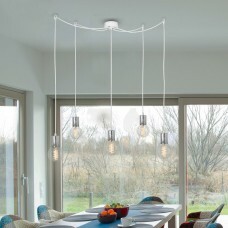 Try light pendants in a range of materials including our best selling glass options. 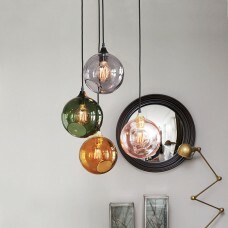 glass globe pendant lighting shine light through coloured glass to illuminate rich hues of colour to your home. 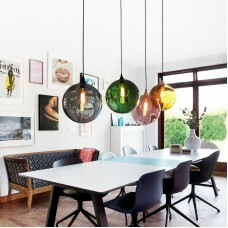 Our glass pendent lights come in arrange of colour options to offer you the correct hue in your home or office. 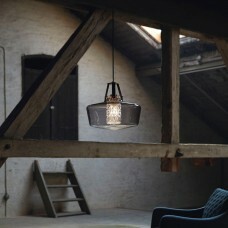 smoked glass pendant lights are very popular at the moment along with copper ceiling pendant and bronze pendant lights as they look amazing for modern living. Chandeliers: These are a great way to catch attention as they come in arrange of impressive options to complement your décor. Many modern chandeliers come in a range of modern and traditional designs, these long ceiling lights might be the best choice to decorate your living room or dining room if you are looking for a glamorous statement piece. 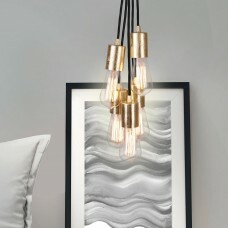 These lights surely add a sense of glamour to your room and will create a very grand finish. 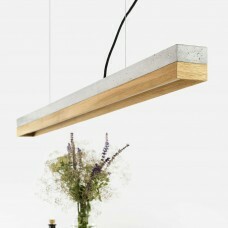 Track Lights: Kind of ceiling lights, but they are not among those that will be hanging from the ceiling. They are fixed in a row and look like spotlights. Mostly, these lights turn out to be energy efficient and they are used to highlight a specific area of your room. These lights might be useful for a bookshelf or at the doorstep. Flush ceiling: These are used in rooms which have comparatively low ceilings as they tend to be fixed closed to the ceilings. With a modern and contemporary approach to lighting, these lights look great and can be designed really well to light an area with limited amount of head space. 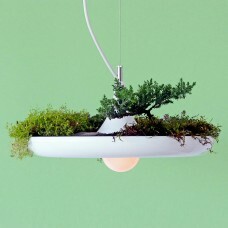 Whether you’re looking for chandeliers, multi pendant lights, glass globe pendant lighting, flush ceilings lights or coloured pendant lights to brighten up your living room, Grattify.com has ceiling lights to light up your life. 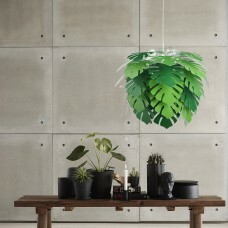 The unique Babylon Hanging Light which is also a planter, designed in aluminum by the Canadians Object Interface. Our creative and exclusive Ballroom XL Glass Lights by Design-By-Us. 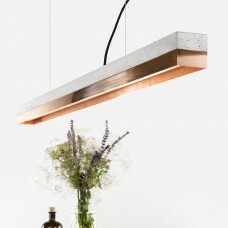 The Stylish rectangular Copper & Concrete Pendant Light designed in Germany by Gant Lights. 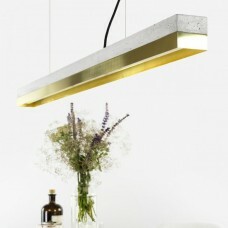 The fresh and industrial looking Midas Gold Leaf Pendant designed in Ireland by Mullan Lighting.